Scientists warning about the dangers of climate change are creating a sense of “planetary emergency without giving rigorous scientific reasons”, a well-known Irish scientist has said. Writing in the Farmers Journal, Prof Ray Bates questioned whether Ireland should be trying to offer “world leadership in reducing its greenhouse gas emissions”. 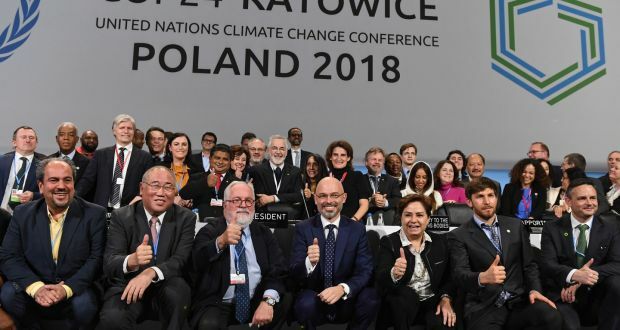 Hundreds of leading international scientists contributed to a key report warning about the dangers, which played an influential role at last week’s United Nations climate summit in Poland. 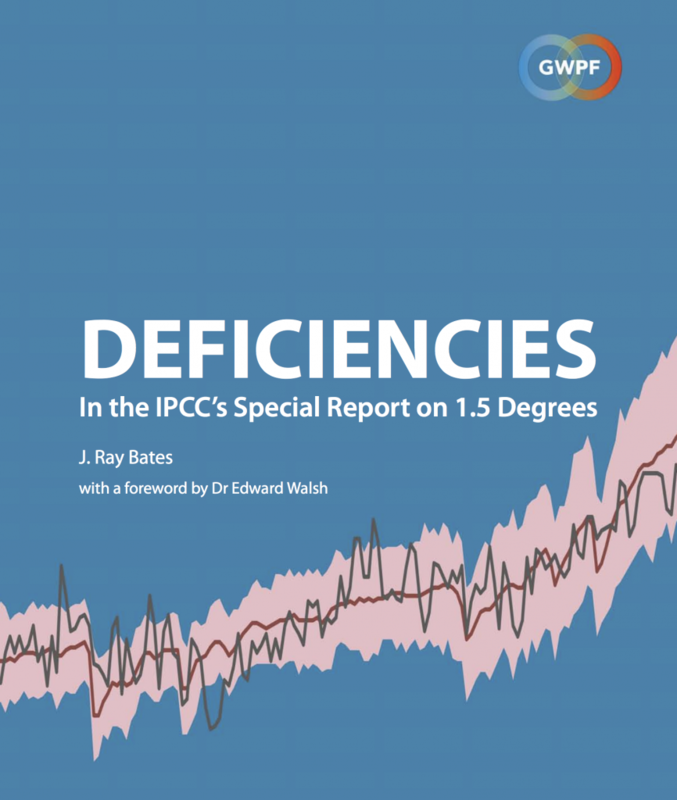 However, Prof Bates said the Intergovernmental Panel on Climate Change (IPCC) report ignored “important scientific evidence” gathered since 2013 “which reduces the sense of a looming emergency”. It “does not merit being regarded as a scientifically rigorous document”, he said, adding other research supported “ a more considered mitigation strategy” than the one backed by most scientists. “Ireland is a food-exporting country with agricultural emissions that account for a third of our total, as compared with the EU average of a 10th . . . we have a dispersed rural population with cities with low population density, making it difficult to avoid extensive car usage . . . we have an expanding economy and, largely due to immigration, a growing population. 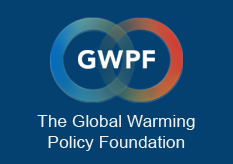 “If we are indeed in a planetary emergency with catastrophic climate change imminent, then all conceivable measures to reduce emissions would have to be taken immediately, regardless of cost,” he observed. “If, on the other hand, what we are facing is a long-term threat, then vital national interests as well as global obligations may legitimately be taken into account,” he went on. “As a practising professional, I do not see the current scientific evidence as indicating we are in a state of planetary emergency,” added Prof Bates, a former senior scientist at NASA’s Goddard Space Flight Centre and former head of research at Met Éireann. Despite the numbers of scientists now warning about the dangers posed to the world by climate change, Prof Bates insisted that he was “far from being alone among my scientific colleagues”. Existing science about climate change is “unsettled”, he said, adding that “reasonable precautionary measures to reduce emissions should be taken on the basis of risk, but it does not require that we seriously damage our economy or bring our traditional way of life to an end in the process”. Insisting that the Citizens’ Assembly had not received impartial scientific advice when it looked at how Ireland should respond to climate change, Prof Bates said global climate change obligations are now taking priority over Ireland’s national interests. However, climatologist Prof Peter Thorne, who is based at Maynooth University and a lead author with the IPCC, rejected Prof Bates’s verdict, adding he “is in a very small minority of scientists”.